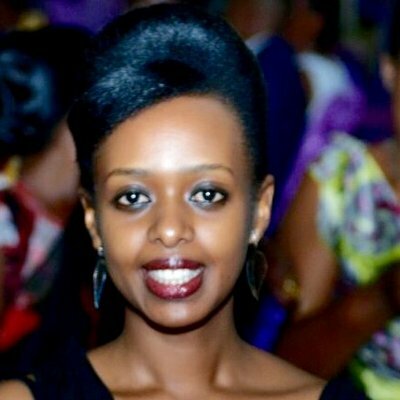 35-year old businesswoman Diane Shima Rwigara, who is Rwanda’s only female presidential candidate has been disqualified from next month’s election, with authorities saying that she didn’t submit enough supporters’ signatures. According to electoral laws, independent presidential candidates are required to present 600 signatures, with at least 12 from each of Rwanda’s 30 districts. The commission’s announcement comes as Amnesty International charges that the election will be held under a “climate of fear” and repression. Rwandans go to the polls August 4 and will have to choose among longtime President Paul Kagame, Frank Habineza of the opposition Democratic Green Party and independent candidate Philippe Mpayimana. Gilbert Mwenedata and Fred Sekikubo Barafinda, were also disqualified alongside Diane over the same issue.